International student loans are a great way to fund your education overseas. 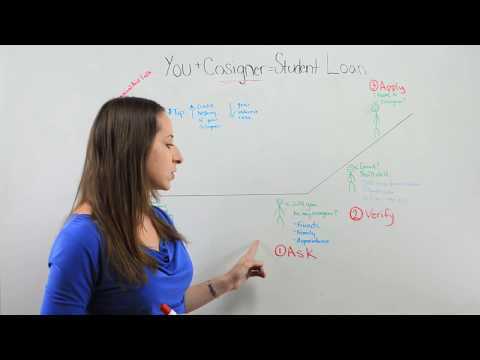 Applying for student loans can be challenging as there are often terms that are difficult to understand. 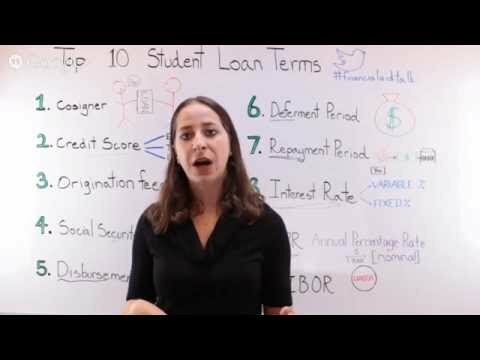 Join us on this hangout as we explain key student loan terms so you can make an informed decision on which loan is best for you. 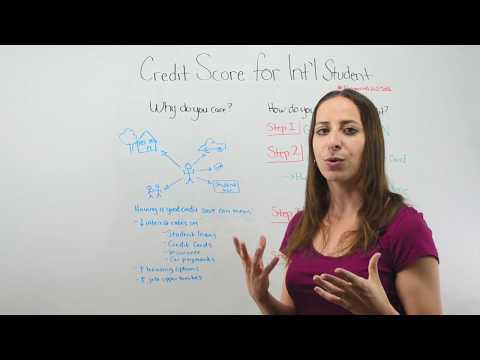 Finding an international student loan can be difficult and time consuming. However, using our loan finder tool makes the process simple and quick. 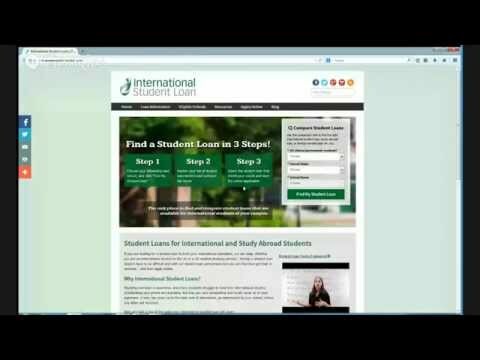 International Student Loan Specialist Bryanna Davis will walk you through how to use the free International Student Loan finder tool to find a loan that works best for your international education.